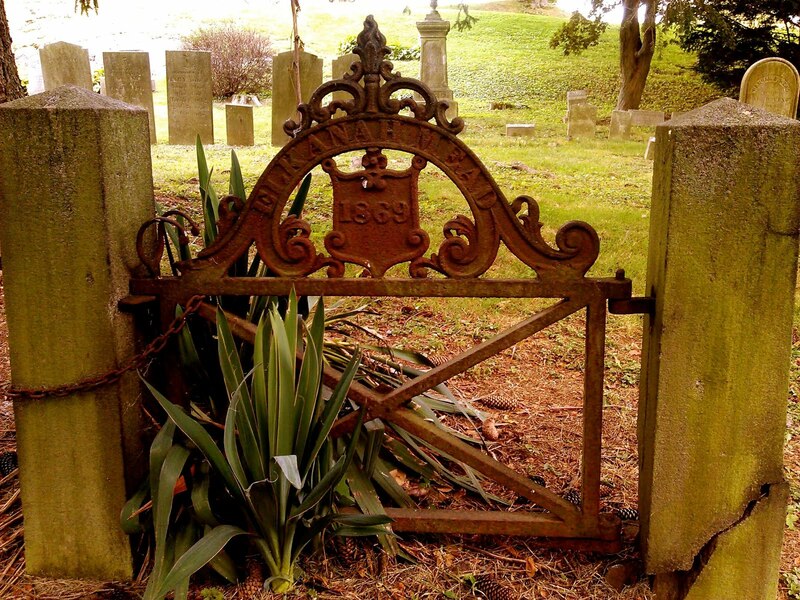 We received this curious photo of a stand-alone gate in Union Cemetery, Greenwich. The name Elkanah Mead is a familiar one here -especially if you were a client of the Elkanah Mead Insurance Agency. 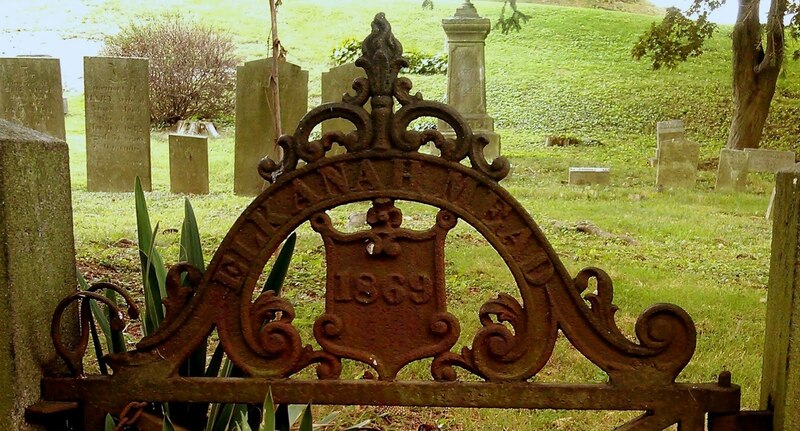 Admittedly we are not sure if this gate marks the spot in the cemetery were Elkanah Mead is interred. There is no gravestone nearby with his name on it. 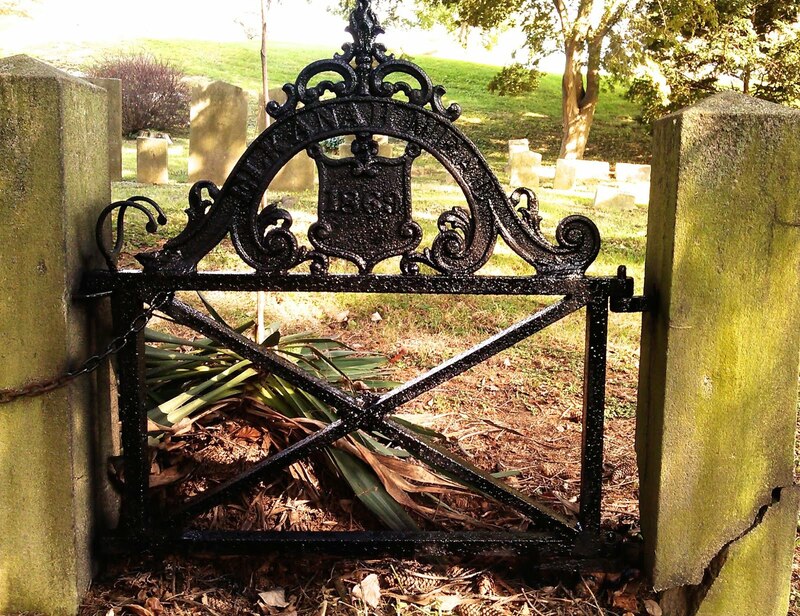 Today we report that the iron gate was cleaned and a coat of satin paint was applied to its surface. We appreciate the cooperation of the Second Congregational Church and its Cemetery Committee. In the not-too-distant future we will be applying a gold colored paint to the lettering and numbers on the gate.